Sometimes it's just a part that you want, and can fix it yourself. With that in mind, stop in to get what you need from the professionals. Our knowledgeable and courteous counter staff is here to help you. With over years of plumbing research & experience between them, you can be assured we will do our best to get the part you need. You can help them by bringing a sample of the part you need or supplying the manufacturer's model number. 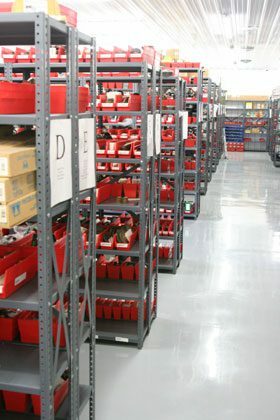 Our Research Department with its extensive library will help you to locate hard-to-find parts. Just leave the sample with us, or, if that is not possible then we'll need to know the manufacturer's name and model number, where its used, what type of fixture, and, on occasion, the year of manufacture. When we're searching for a part, please fill out the below special order form and return it to one of our locations.